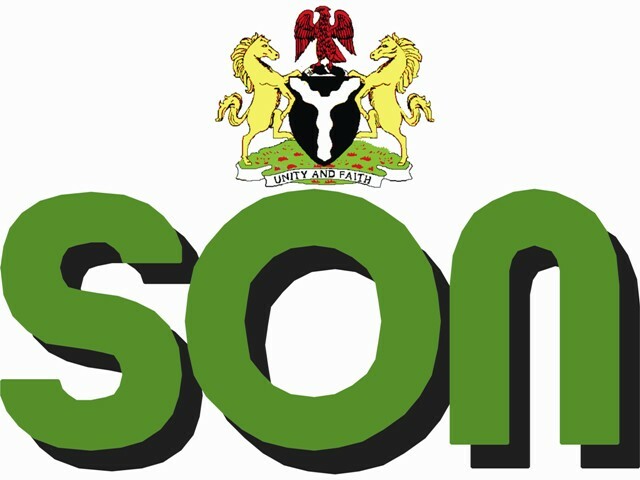 The Standards Organization of Nigeria (SON) has teamed up with National Union of Petroleum and Natural Gas Workers (NUPENG), Engine Lubricant Dealers Branch in an effort to flush out Substandard Products in the country. The two organizations have constituted a working committee comprising 10 members (five from each organization) to map out the framework for a Memorandum of Understanding (MOU) that would guide the formation of a task force that will bring about the drastic change in the next 90 days. While speaking during the working committee members’ constitution event which took place at SON’s Office in Lekki, Lagos State, the Director-General of SON, Dr Joseph Odumodu disclosed that the development is highly welcomed as it would ensure the production of cleaner oil and well regulated gas sector. He stated further that it was high time the sector got sanitized in the Nigeria’s interest.